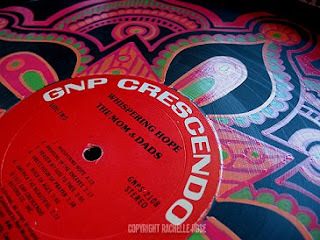 The Mom & Dads - - Whispering Hope. 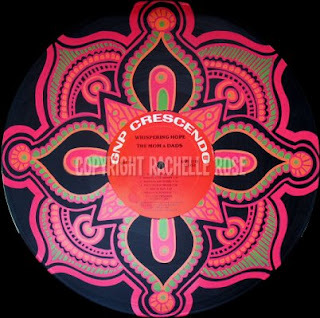 My mom said that this record looked "fresh". It went on its way to some lovely folks in Texas.